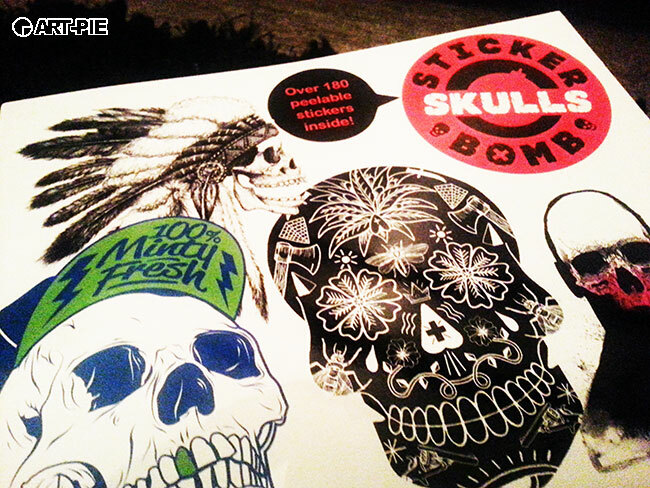 We were delighted to receive in the postStickerbomb Skulls, the latest stickers book of the superb collaboration between Studio Rarekwai and publishers Laurence King. 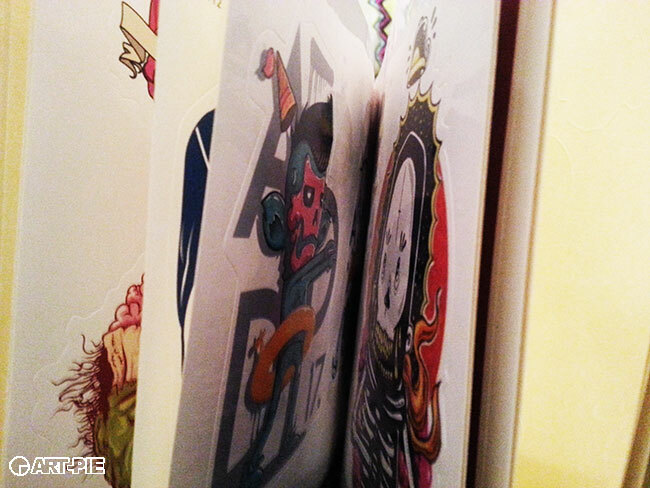 This book is part of the ever growing Stickerbomb series which includes 5 other similar books : Stickerbomb, Stickerbomb 2, Stickerbomb XL, Stickerbomb Letters and Stickerbomb Monsters. 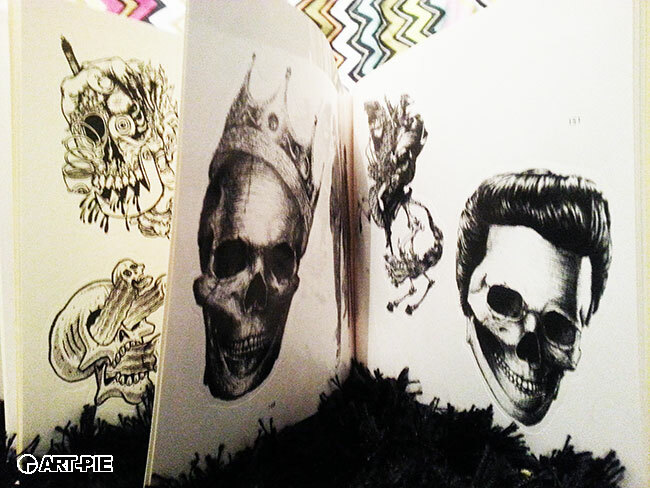 I do not know for you guys but we like skulls ,we are not some sort of human Predator, no. 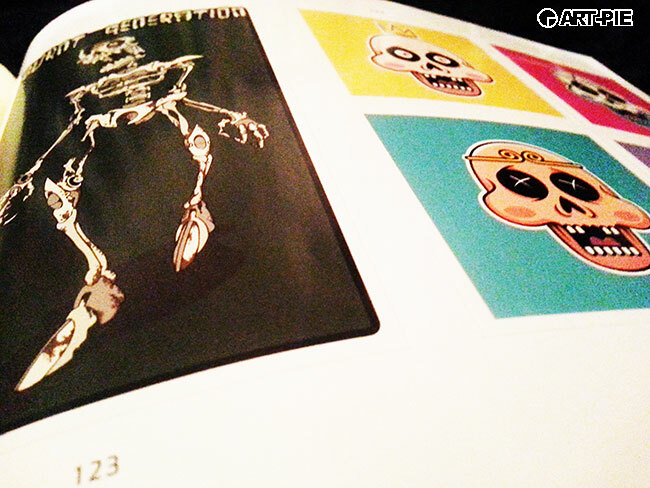 We just like skulls being used in art and even more in stickers. You can imagine our excitement when we found out that this latest book theme is about… skulls!